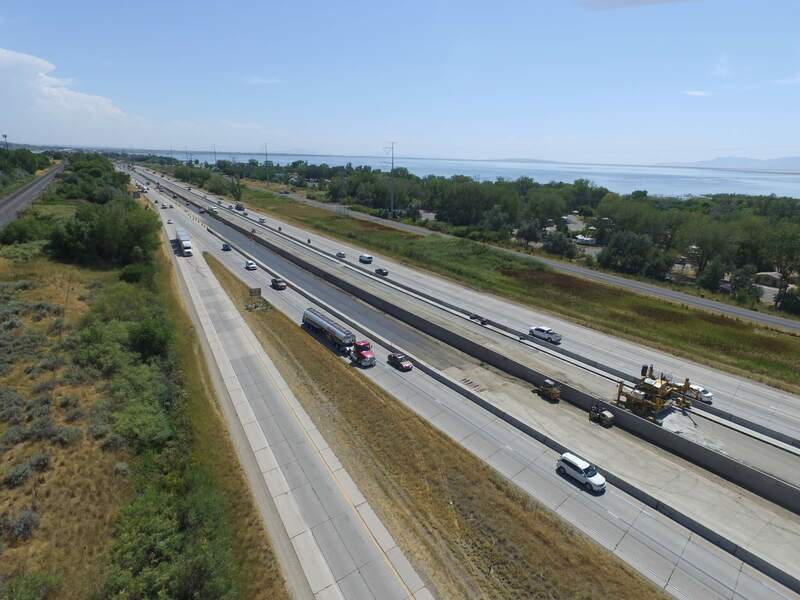 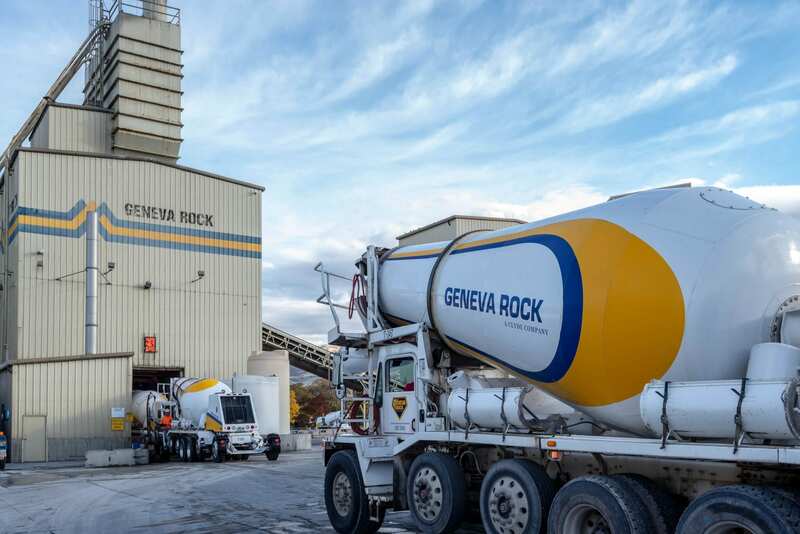 Since 1979, Geneva Rock has been installing the best concrete paving for the public and private sectors throughout Utah – from independent projects to the interstate. 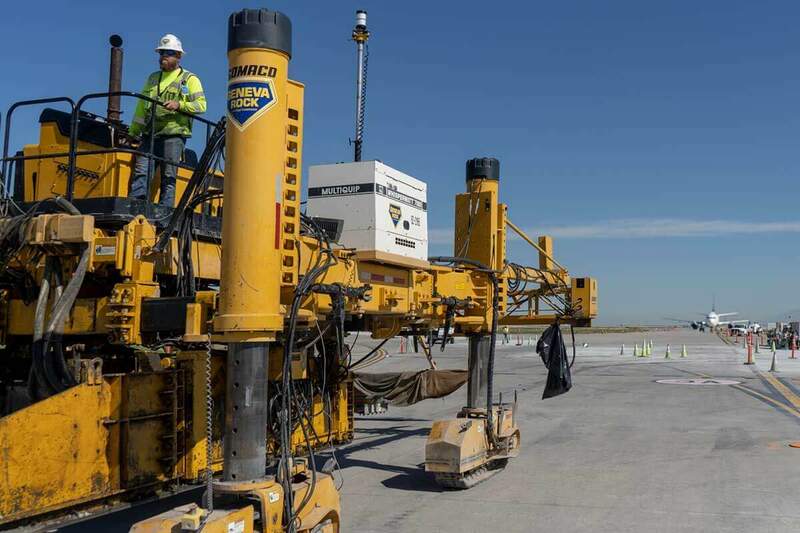 It’s our expert attention to detail, years of experience and state of the art equipment that generates the solutions to save time and money on your project. 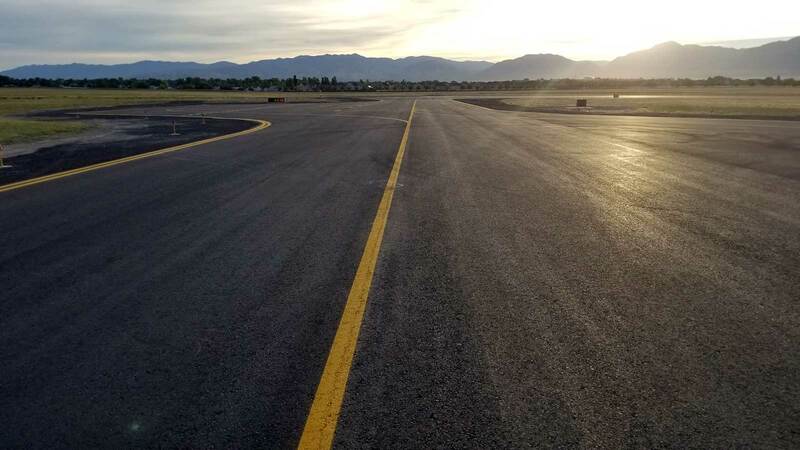 Quality mixes and time-tested techniques make our concrete paving a lasting finish for your project. 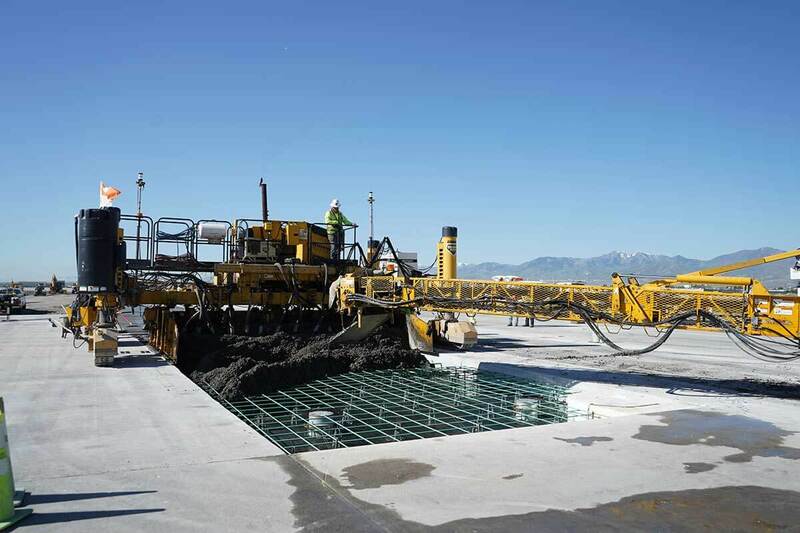 Everything from site preparation to determining appropriate concrete mixes for project demands ultimately ensures that our finished products withstand the test of time. 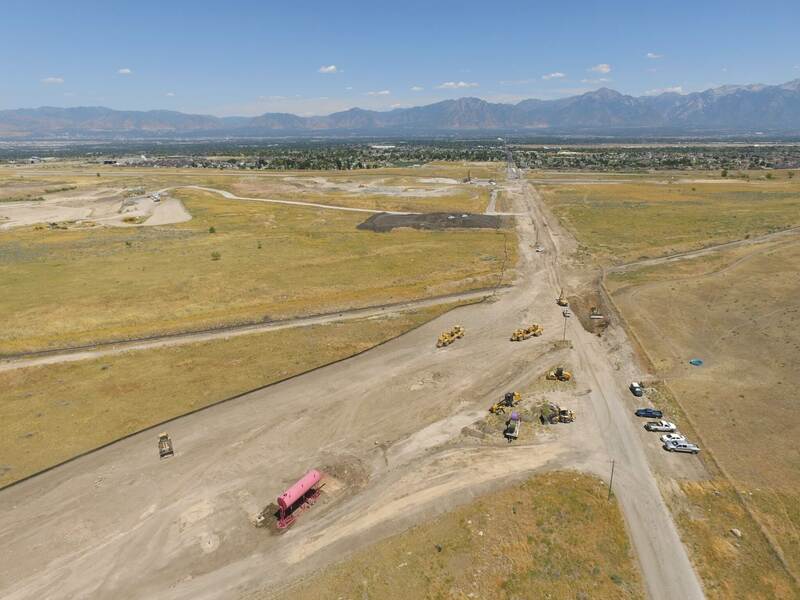 Geneva Rock adheres to the strictest standards in meeting or exceeding project specifications, including projects for UDOT and the Army Corps of Engineers at locations like Nellis and Hill Airforce Bases. 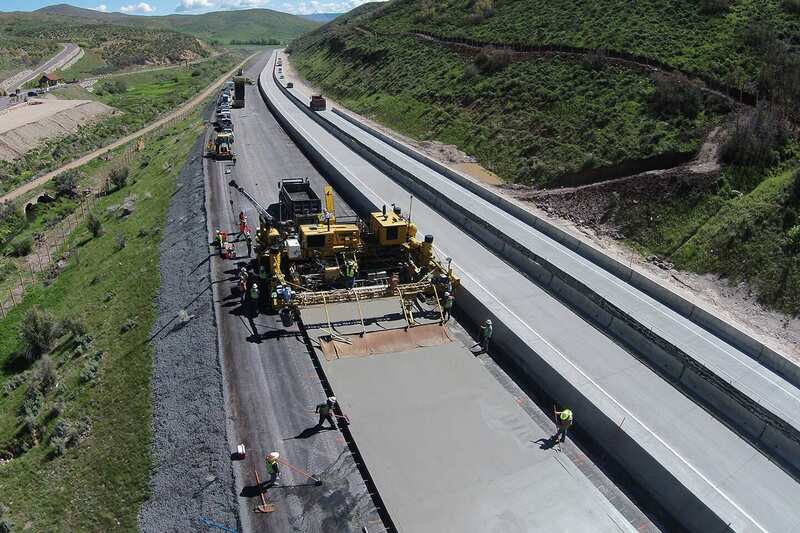 Our commitment to quality has led to innovations like pulverizing and recycling asphalt base and adding EnviroCore Portland Cement on I-80 from Silver Creek to Wanship. 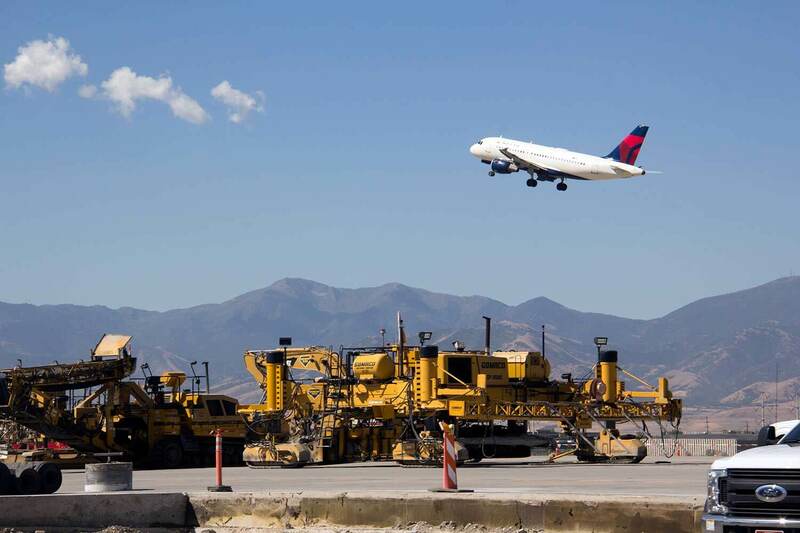 Our position as a concrete supplier allows us to take on more jobs in more locations of any size with prompt service. 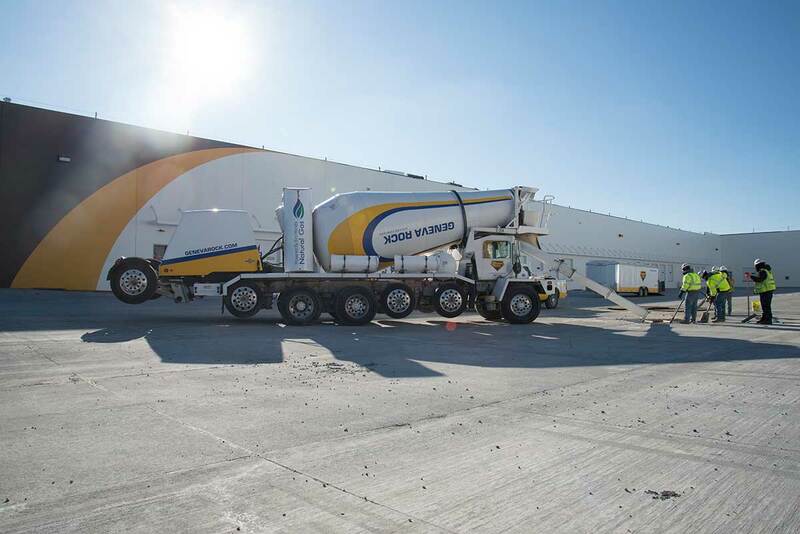 We have 9 concrete plants in strategic locations throughout Northern and Central Utah as well as two mobile plants.